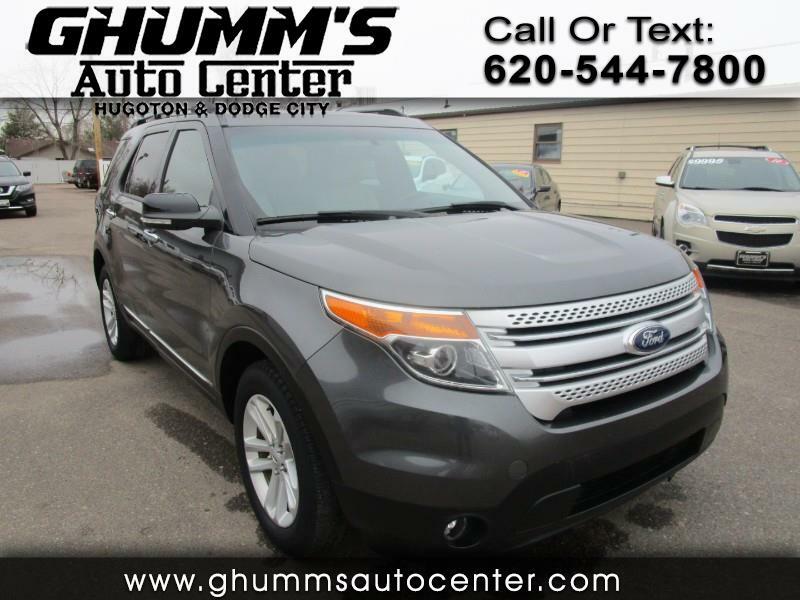 Come see us at Ghumm's Auto Center to check out this 2015 Ford Explorer XLT! This vehicle comes with great features you will love. Call us today or stop by to schedule a test drive. Se Habla Español!